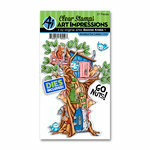 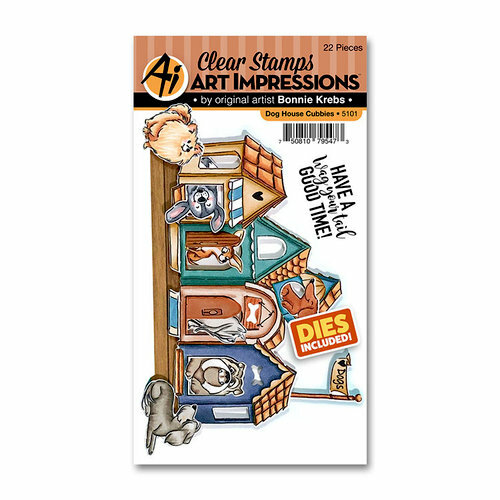 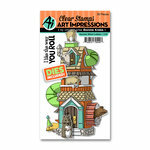 You're going to have a tail waggin' time designing cards and other paper crafts with the Dog House Stamp and Die Set from the Cubbies Collection by Art Impressions. 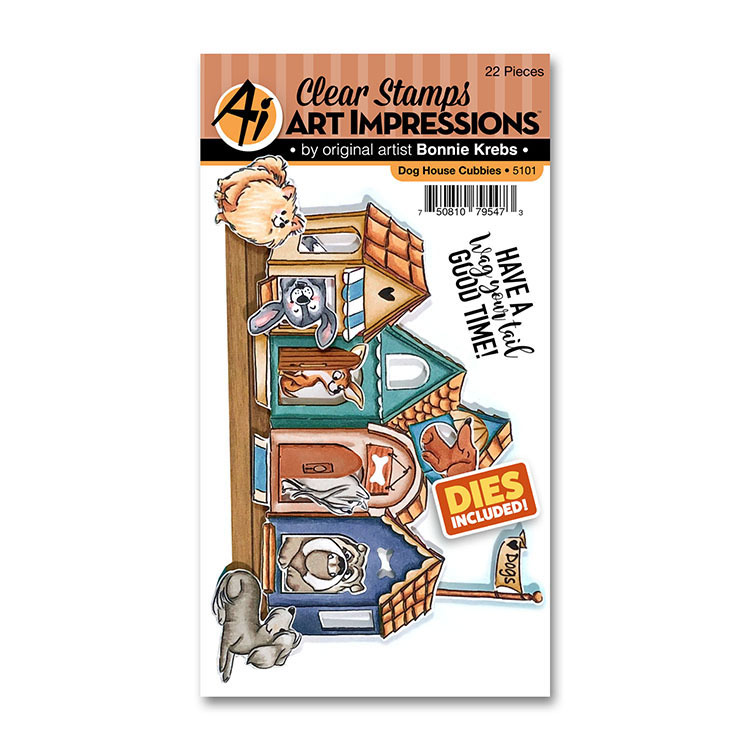 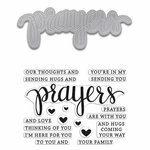 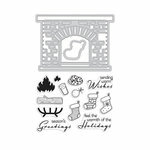 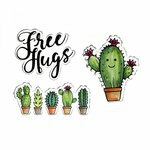 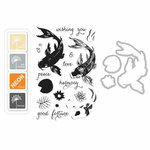 Included in the package are 22 clear photopolymer stamps and coordinating thin metal dies; the stamps can be used with an acrylic block and your favorite inks and the dies are compatible with most die cutting machines, each sold separately. 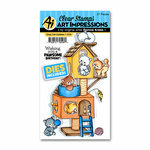 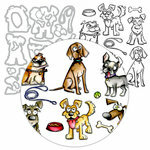 The set is designed by Bonnie Krebs and is made in the USA and come on a 3.75" x 5.75" sheet.